Fabulous location with conveniences everywhere! Enjoy the clubhouse and pool along with the many trees nearby. 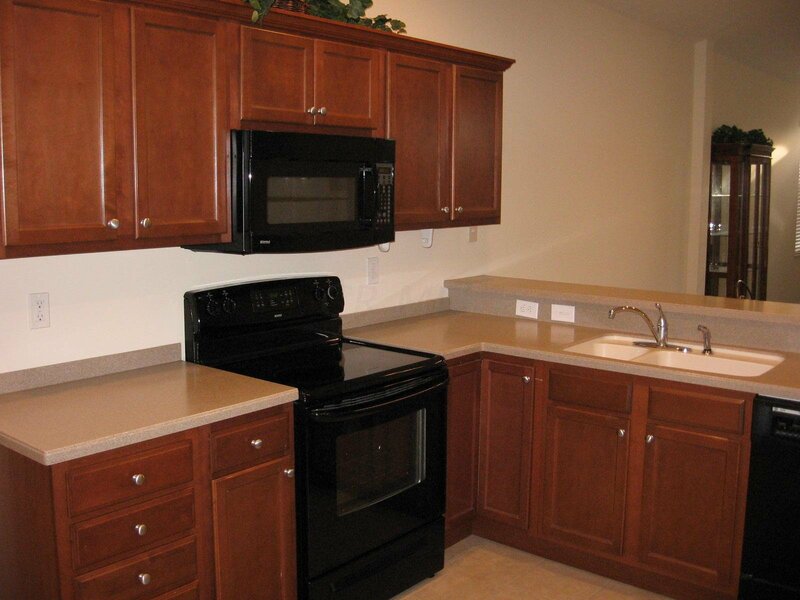 Excellent affordable living in a not so affordable location! Park your car and travel the country knowing the exterior will be maintained nicely. 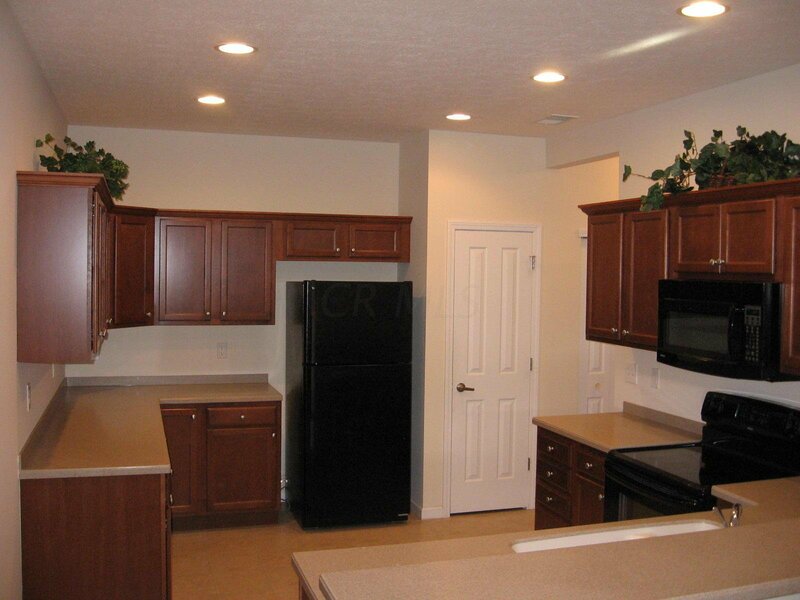 The kitchen has newer cherry finished cabinets with attractive, durable counters! Enjoy the bar seating at the kitchen setting with an open living area and fireplace! Walk to the library! 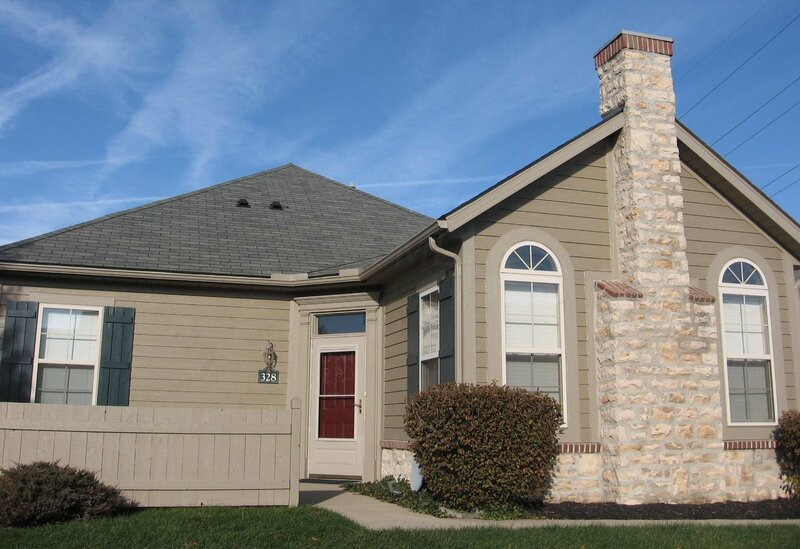 Close to Orange Road and Route 23 and very convenient to Polaris, Worthington, Delaware and Powell. Get what you pay for!